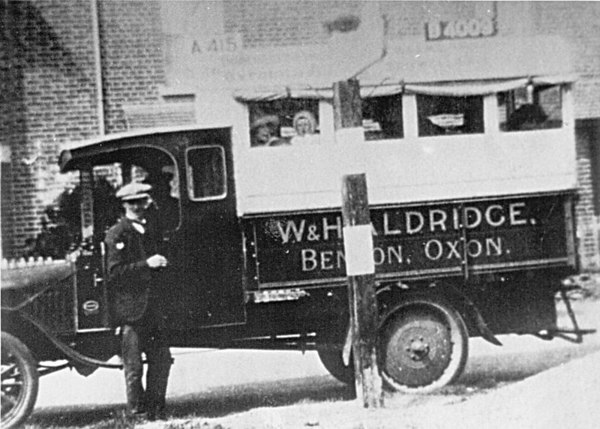 - W&H Aldridge Truck - (BS0190) Harry Aldridge. Picture of signpost at Crown junction. Wife's family ran a cotton mill in Lancashire. 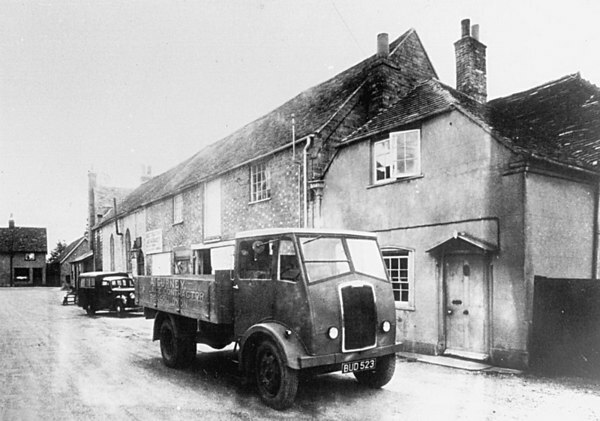 She bought a house and builder's yard in Old London Road. Kept the bus in the Wisteria Cottage garage.